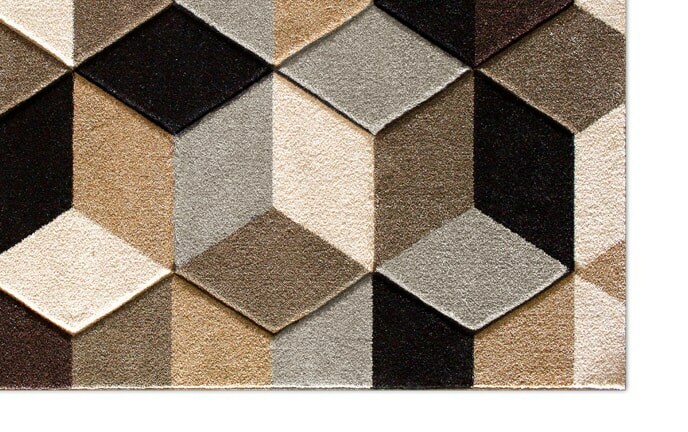 Nothing says fun like geometry. 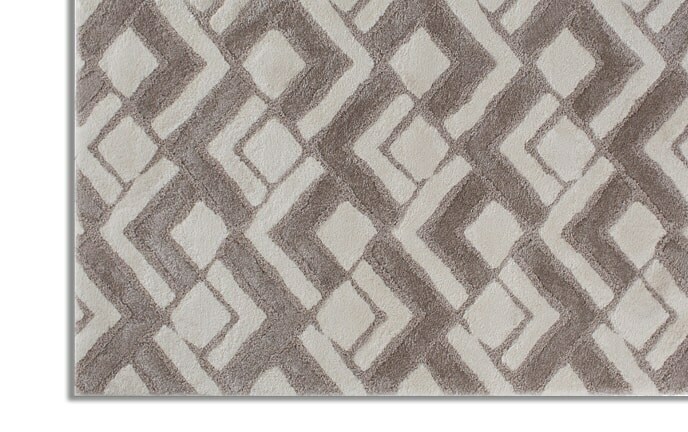 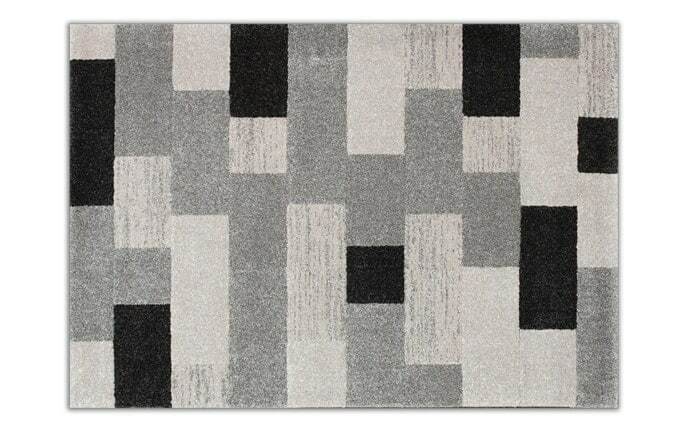 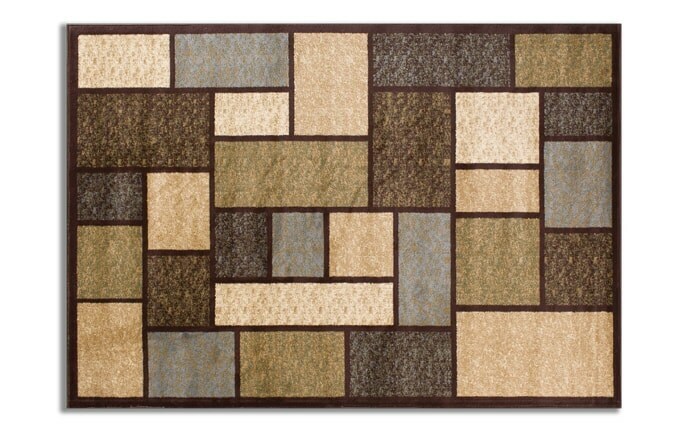 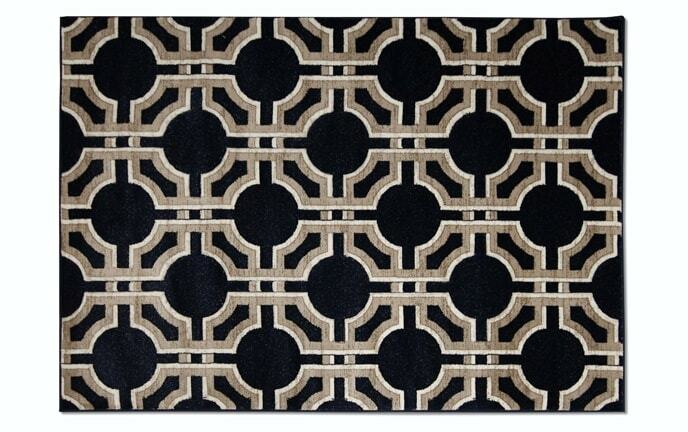 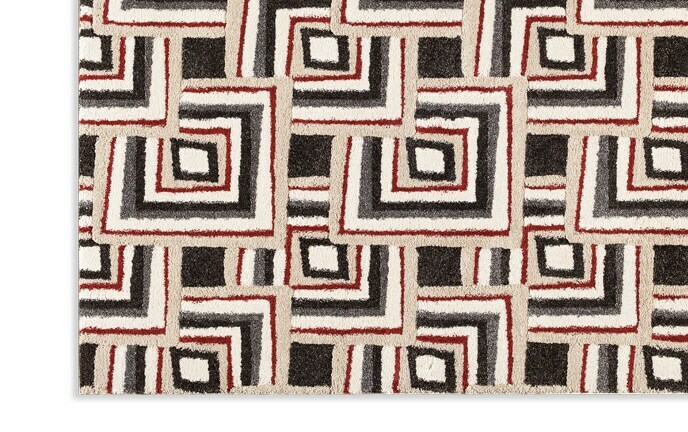 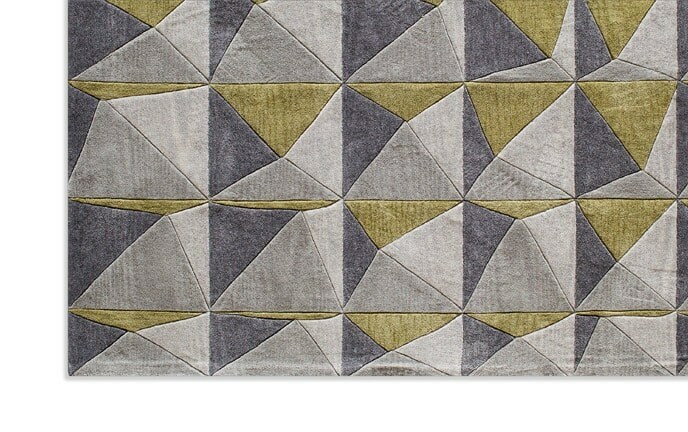 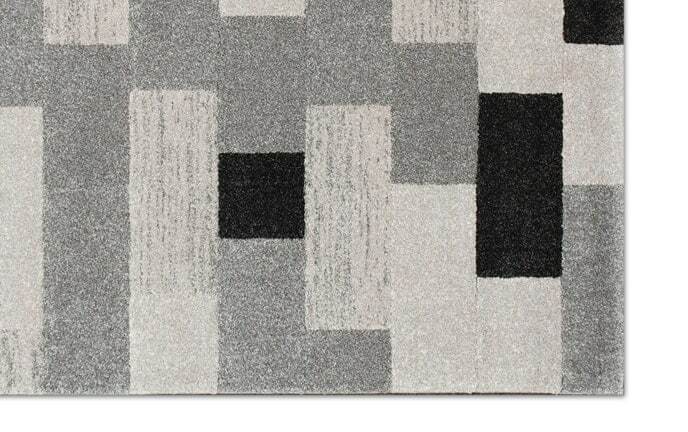 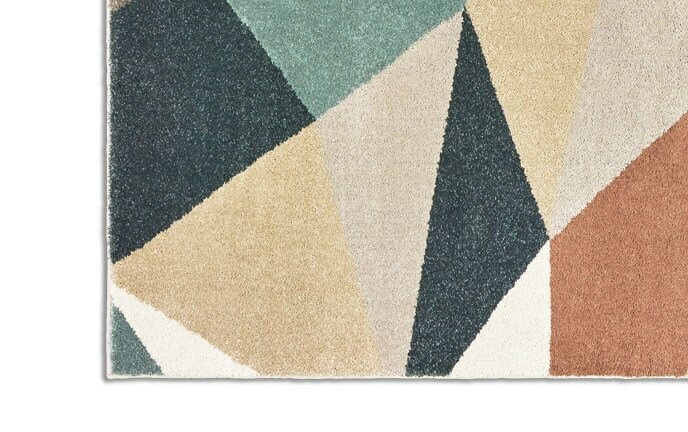 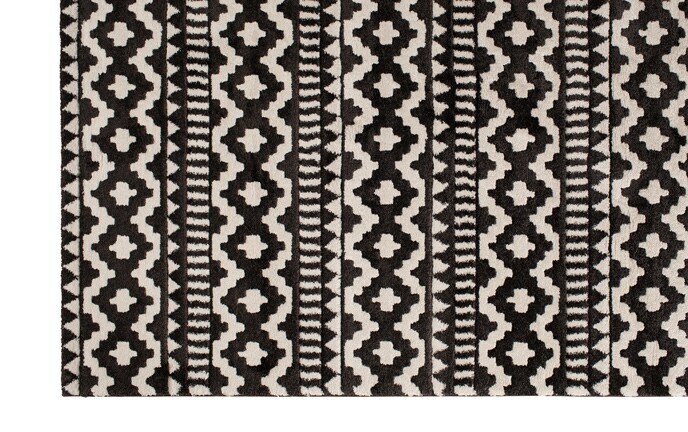 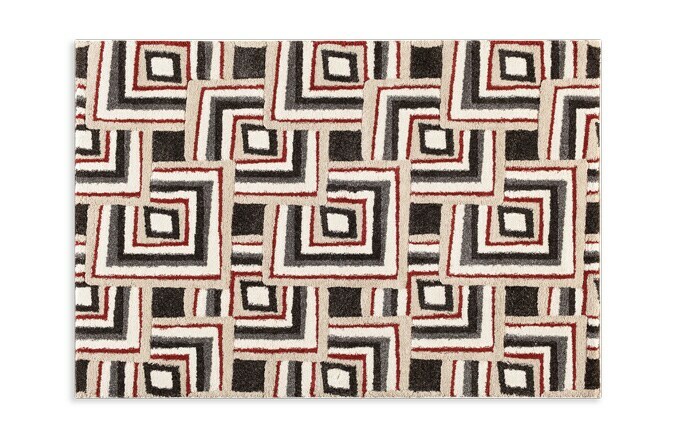 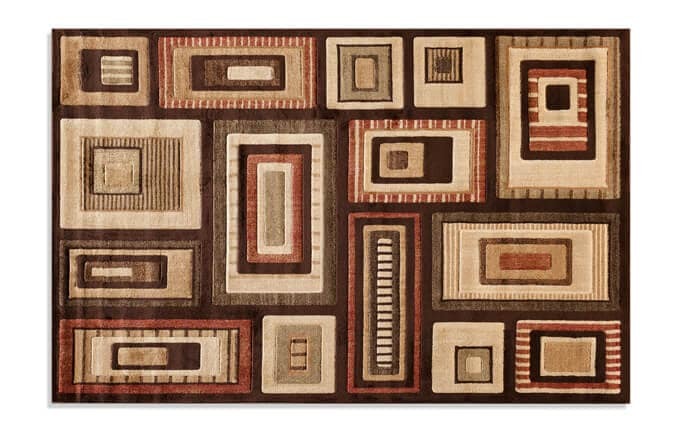 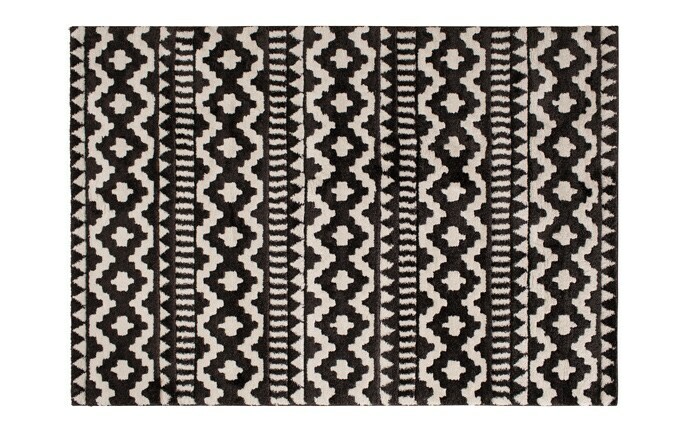 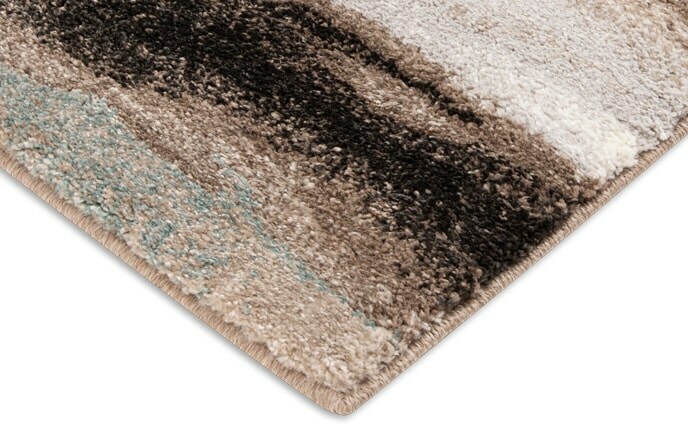 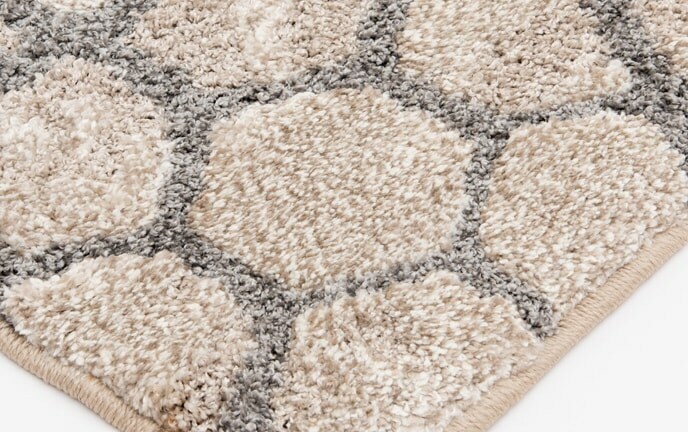 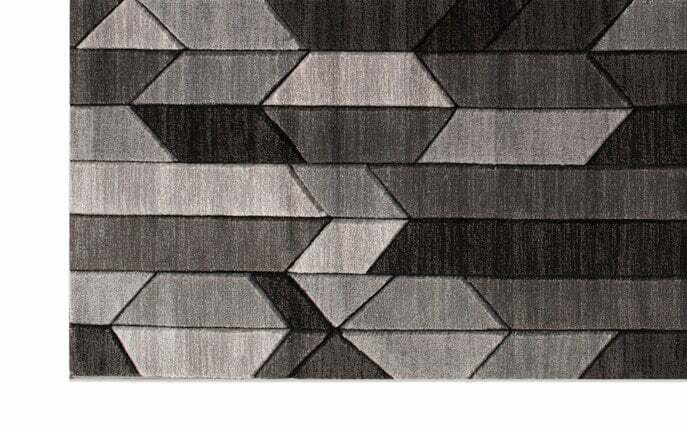 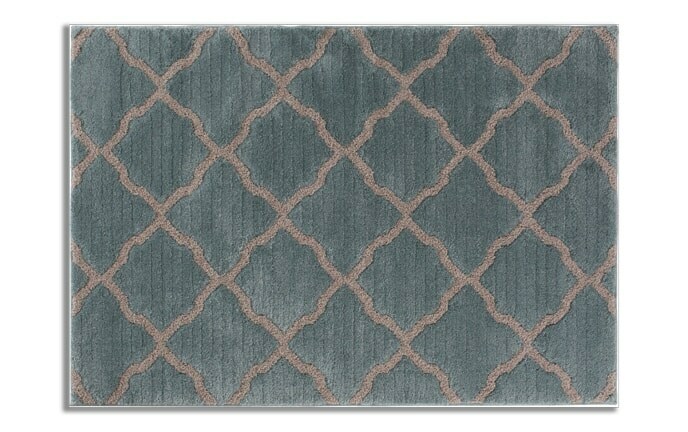 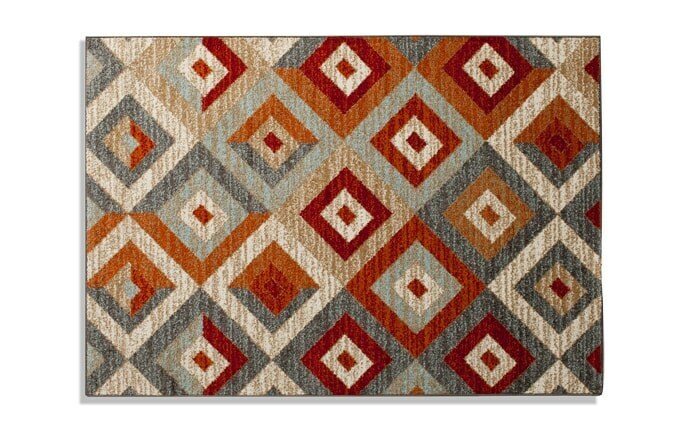 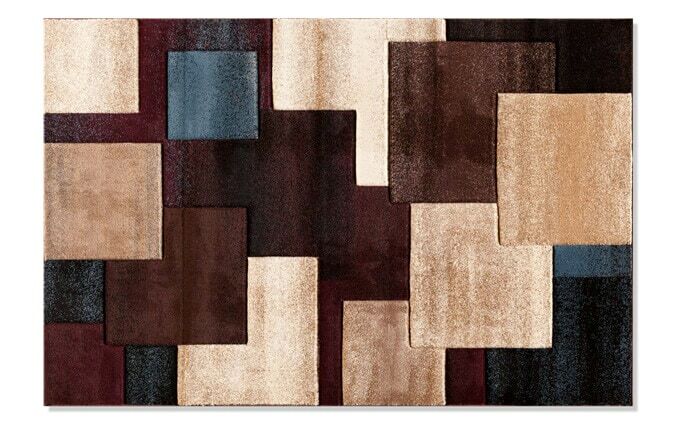 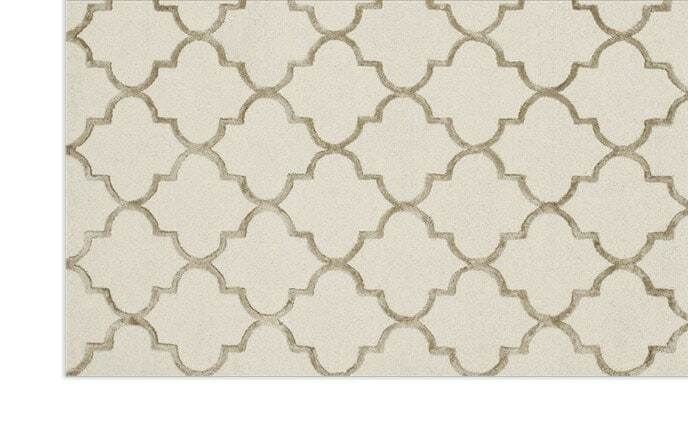 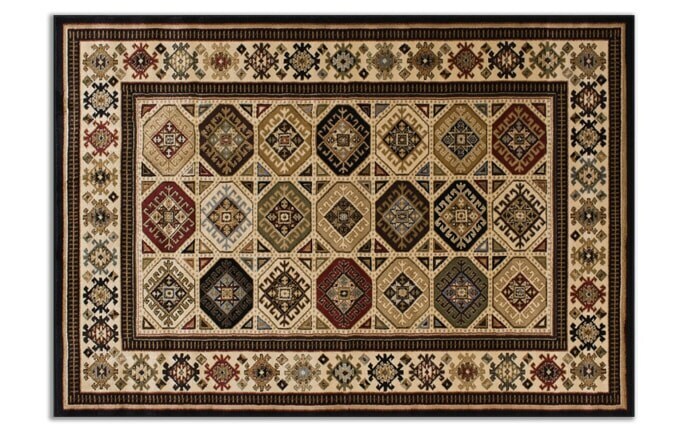 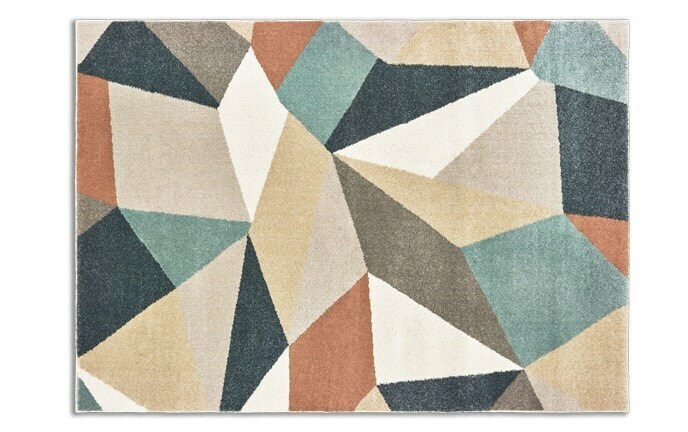 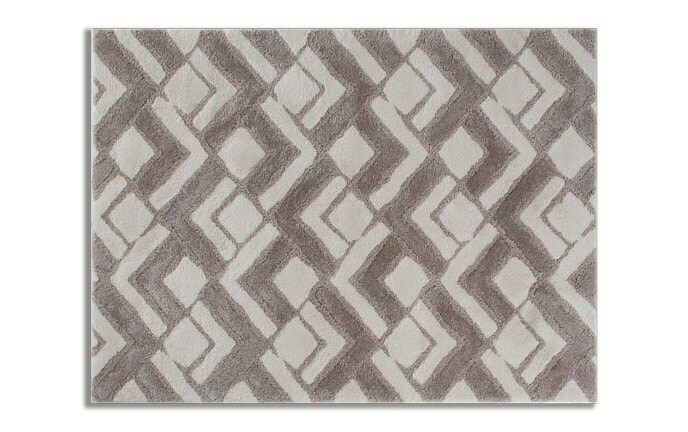 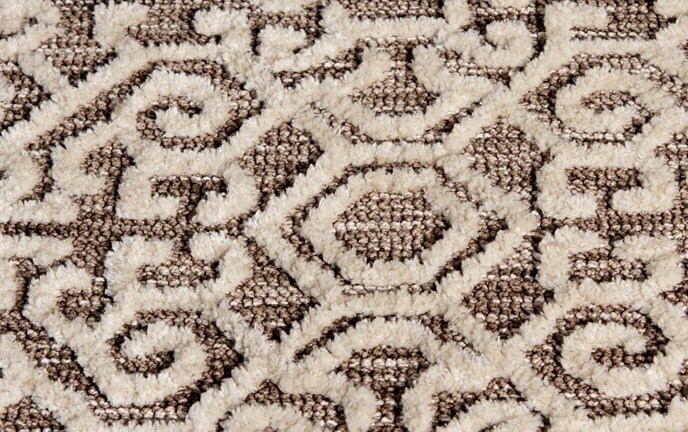 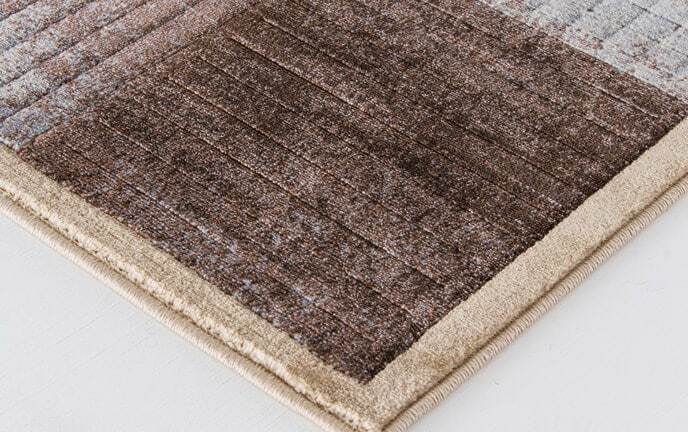 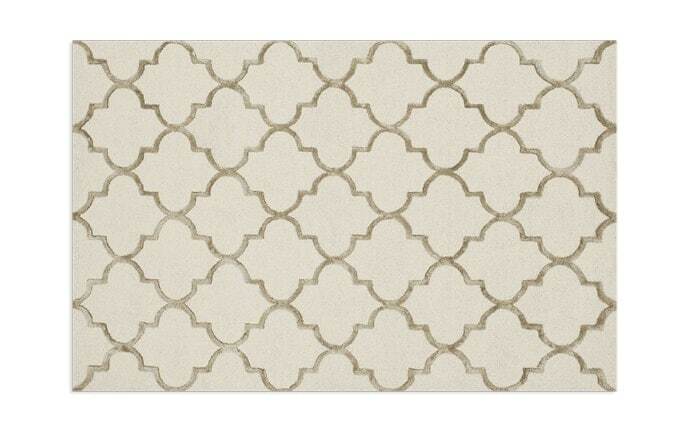 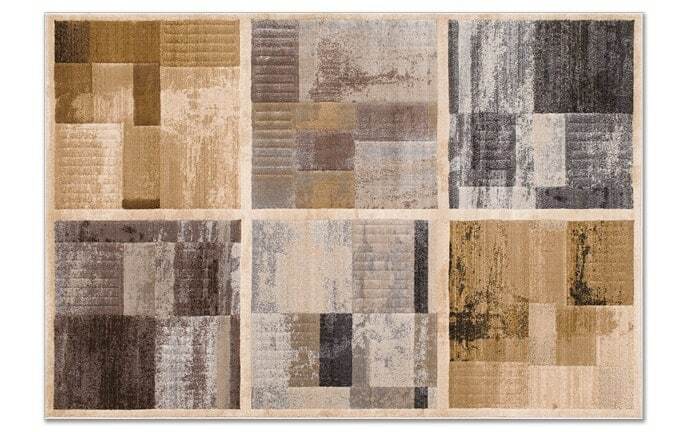 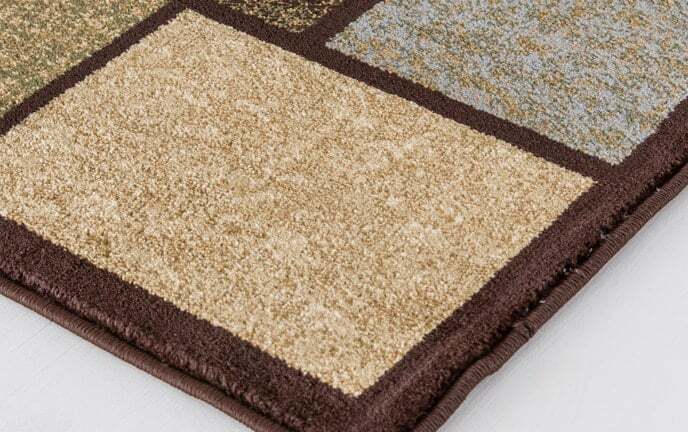 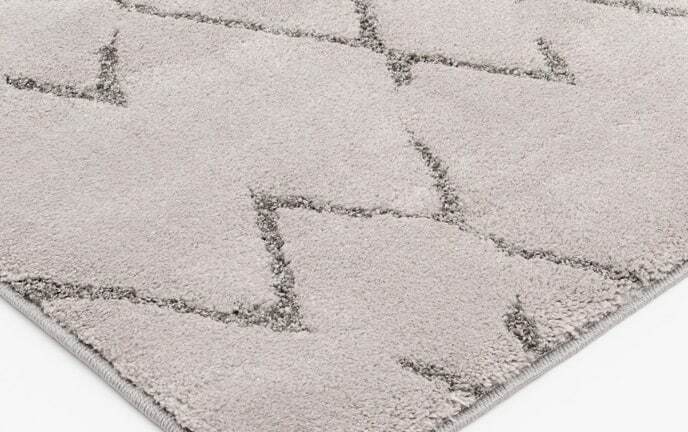 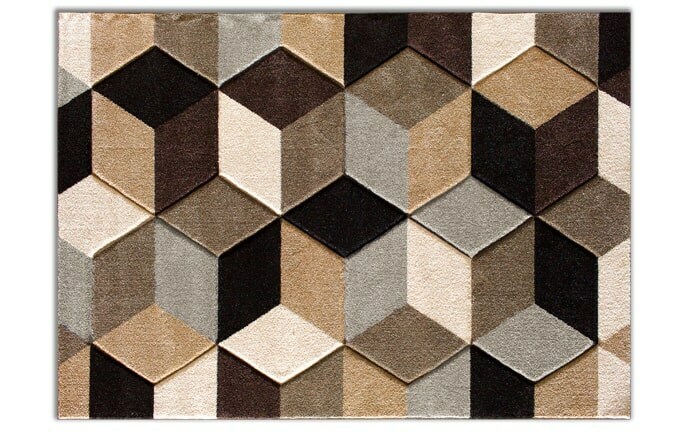 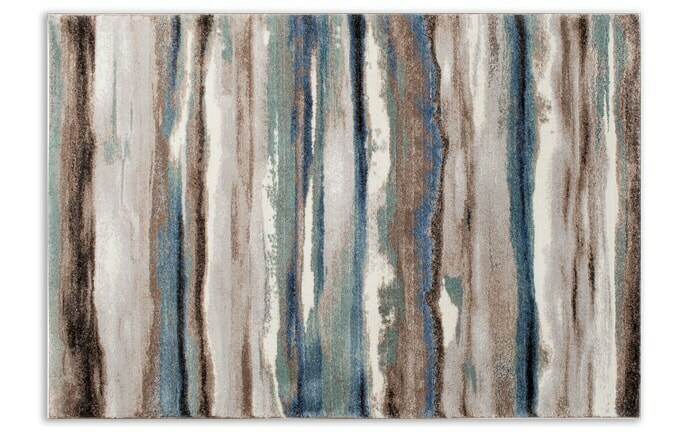 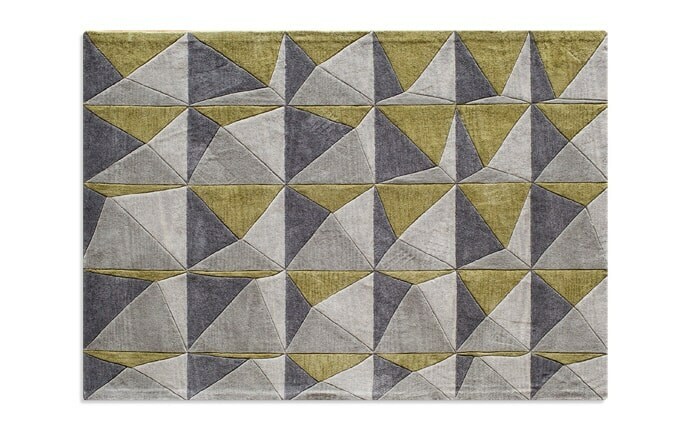 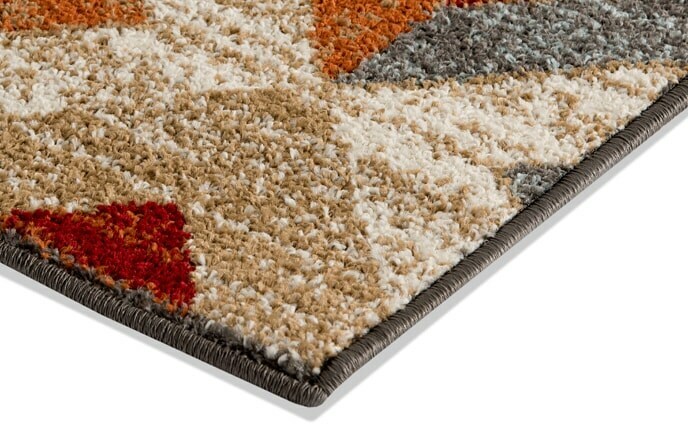 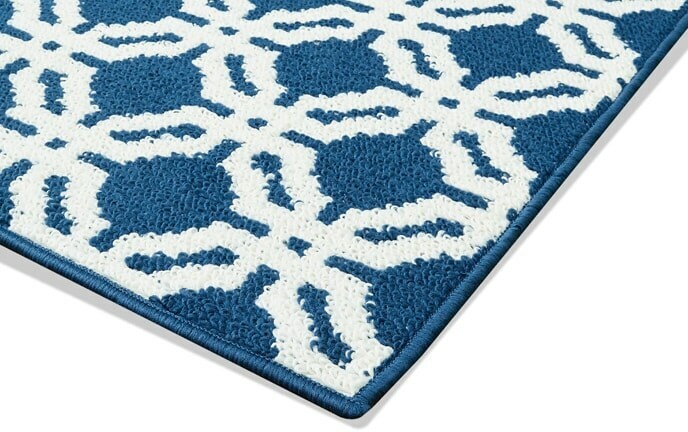 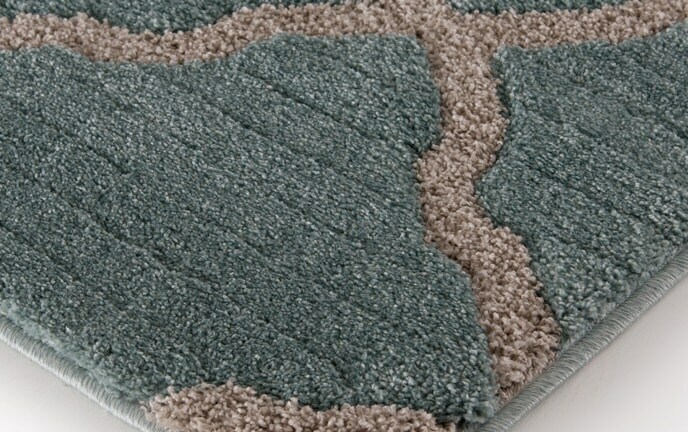 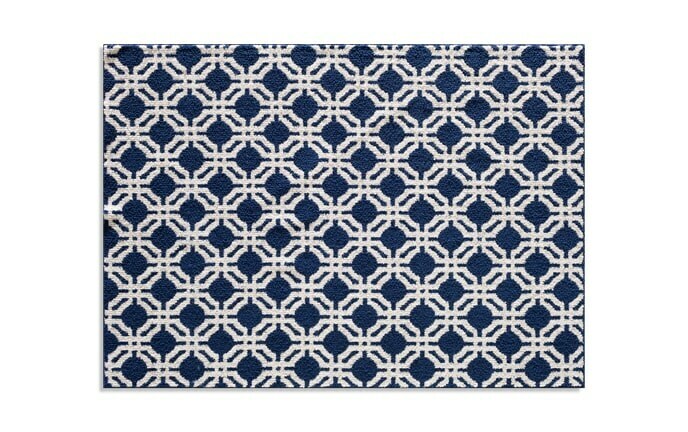 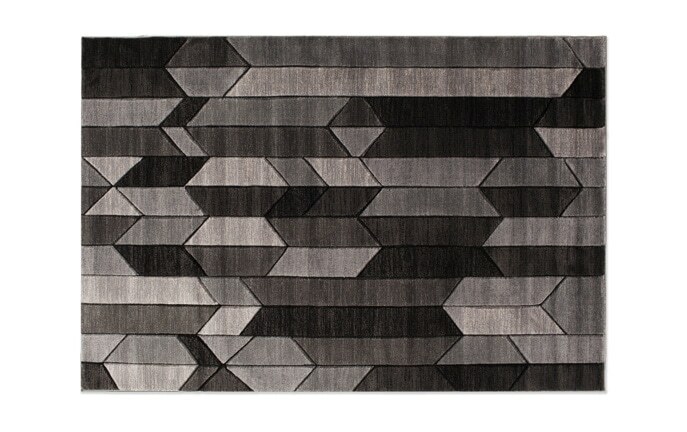 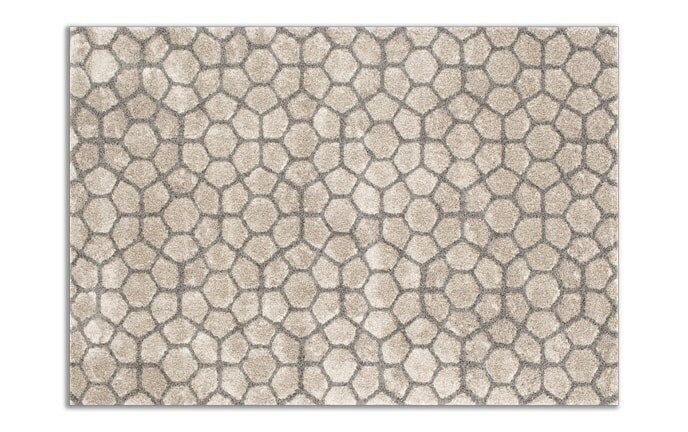 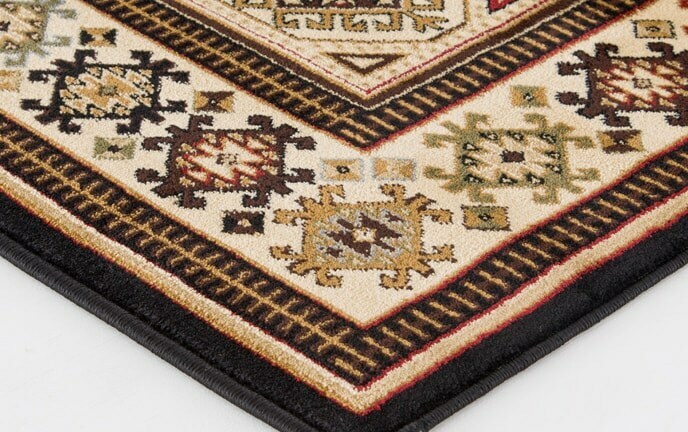 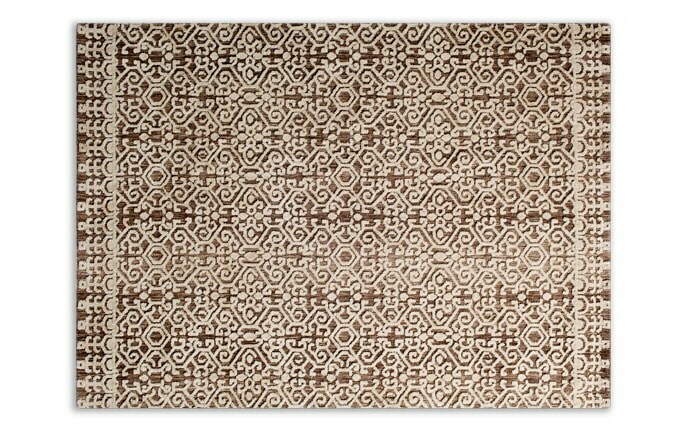 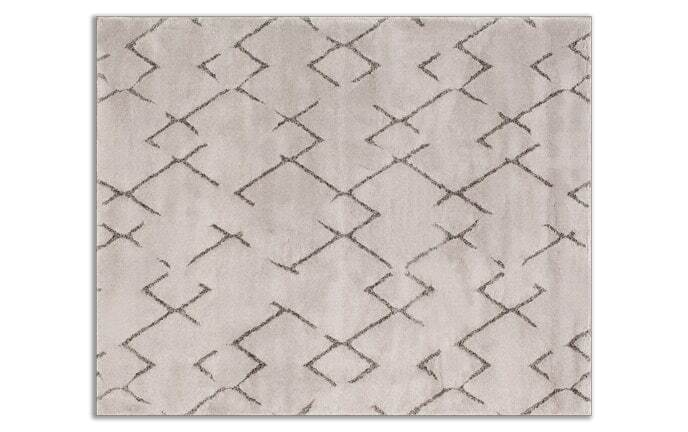 Ok, maybe that's a stretch, but, my geometric rugs are really cool! 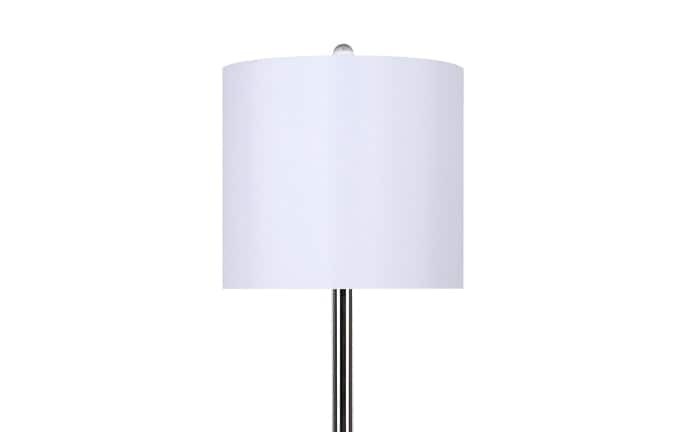 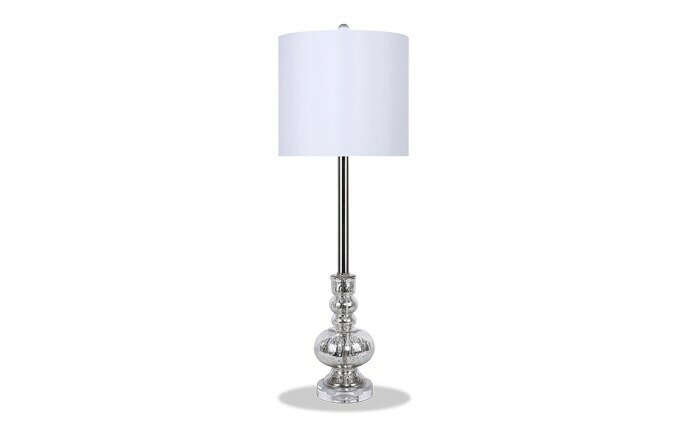 Whoever said lighting was blah, never saw my great selection of table lamps. 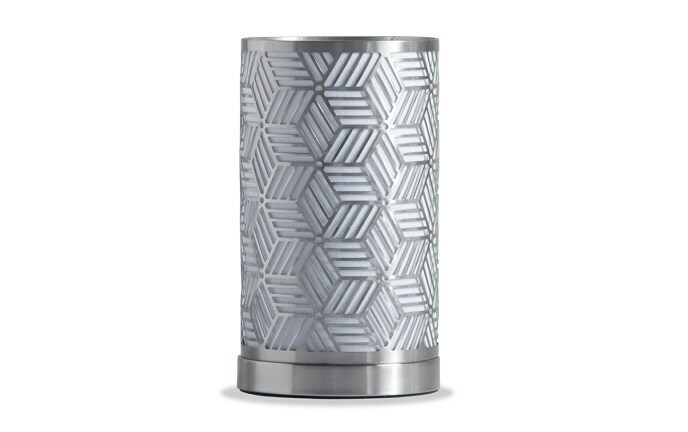 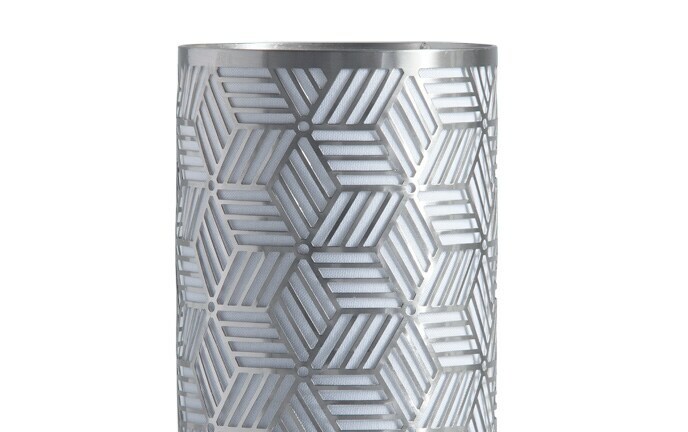 These trendy designs will amaze your guests!